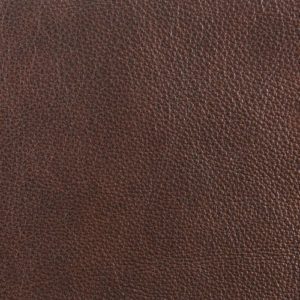 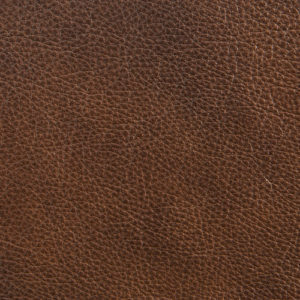 Buchanan is a full grain aniline leather with a unique and beautiful two-tone effect. 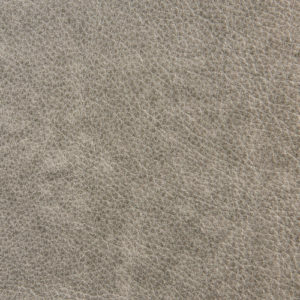 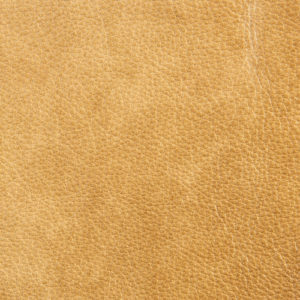 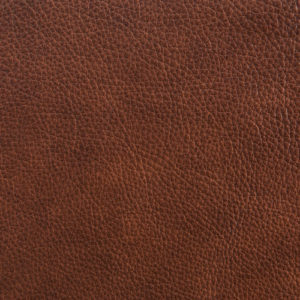 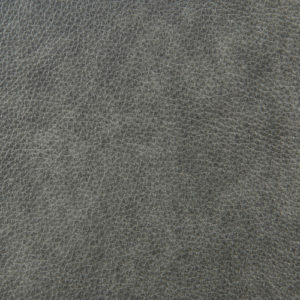 This unique leather combines a soft, buttery hand with a gentle tipping effect that blends in with the two-tone underneath. 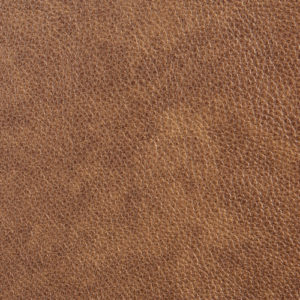 A special protective top coat enables this leather to maintain color consistency while creating a luxurious look and feel.